STP, we already talked about them, at the beginning of january, regarding another big success of this band from San Diego, California. 1994 is the year of the band’s second album named ” Purple” , an album that had a great success and that became rapidly number 1 seller with over eight millions copies to date. Is the album of the change, from a grunge-oriented music to a southern rock, a psychedelic sound. 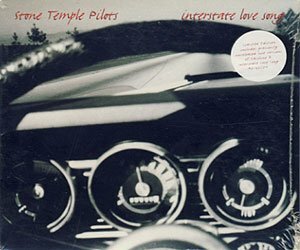 “Interstate Love Song” has been written by Scott Weiland after the bassist Robert DeLeo discovered a riff while touring with his brother. 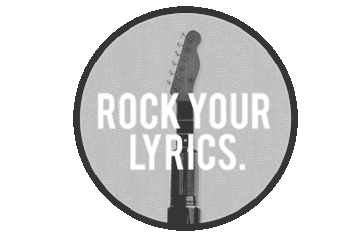 The lyrics of the song have been inspired by a difficult relationship that Scott was having with his girlfriend presumably because of the drug use that the singer was apparently hiding from her. Some verses are saying “GoodBye”, most probably his girlfriend left him because of the lies, that she couldn’t handle no more.